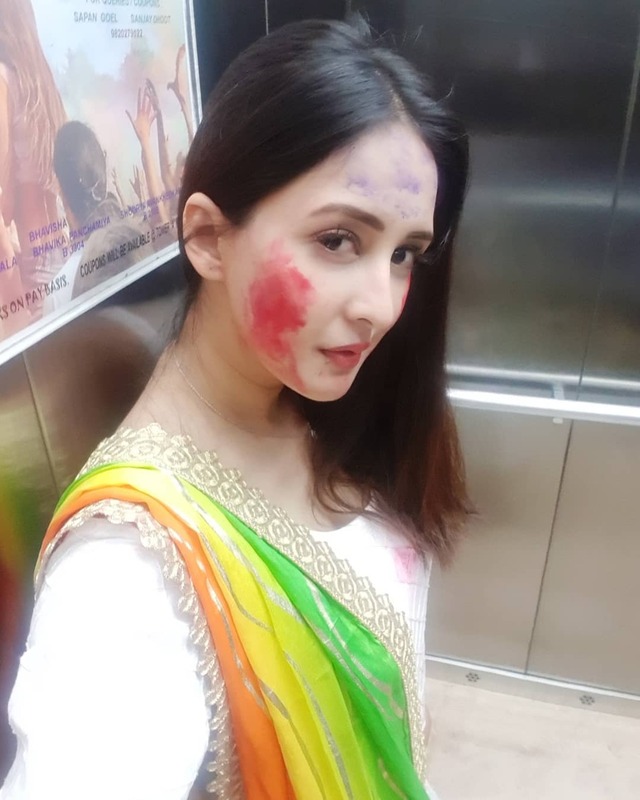 On the occasion of Holi, TV actress Chahatt Khanna was attacked by 14 drunk men near Malad, Mumbai around 7 pm. The men physically abused and hit the driver. They even broke the screen shield. As soon as it happened, Chahatt mustered courage and immediately called the police, which took the situation in control. "14 men in all, surrounded my car. They recognized me and aggravated their aggression. They started banging the door, abusing us no end. Soon, 25-50 people had gathered a few metres away from this hooliganism. My driver got sh** scared. I saw few Muslim uncles coming forward and telling me to go away from there ASAP and they were braving it out in front of those hooligans. But my driver had started shi**ing bricks by now, He just froze, he couldn't dodge and veer the car forward," the actress was quoted by an online portal. She further added, "They forced my driver to get down somehow and started beating him up. The next thing I knew was that the back glass of my car had also been smashed. Soon, they were on the bonnet of my car and even on the roof, dancing and singing." The 14 men also started banging the doors once they caught of the car again. "At this point, it was great to see that the Muslim uncles had also followed us. This time though the miscreants had surrounded equally strongly- and I told my driver to yet take it ahead, even if it amounts to the car hitting one of them," Chahatt stated. "They were all sloshed with bhaang. I knew they were not going to stop. I dialled 100 and decided to get down and confront them. Worse still, 4 of them started getting physical with me. I decided to call the local MLA, but at this very juncture, the cops arrived. Had they come 5 minutes later, I don't know if I would have been alive," said Chahatt. Asked if she was interested to file an official complaint, she chose not to as all she wanted was her kids' safety. 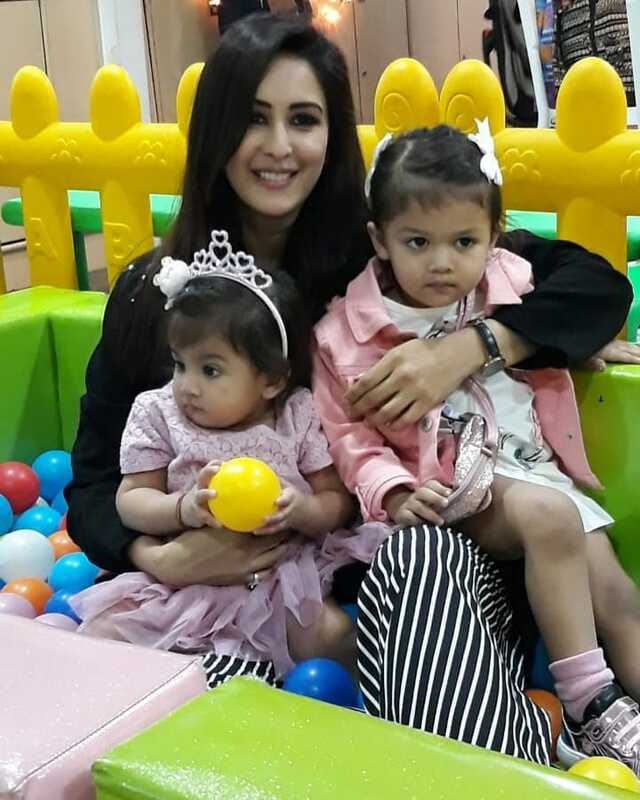 "I was asked if I was interested in filing an official complaint, but I just wanted my kids to reach home safely and so I chose to go home instead. I don't think they will forget this incident throughout their lives,” the actress concluded.